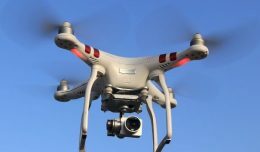 At a press conference Sunday morning, the FAA announced the long awaited proposed rules for commercial use of small unmanned aircraft systems (UAS). The announcement by Department of Transportation Secretary Anthony Foxx and FAA Administrator Michael Huerta outlines what the government feels are appropriate rules that will allow the safe integration of commercial UAS into the airspace. Currently, these operations are largely banned, with limited exceptions. 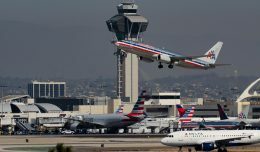 The FAA’s proposal outlines rules in several areas. These include regulations governing the operation of the aircraft as well as the person operating. It is intended to be a first step in an area that will require rules to evolve as technologies change. The rules specifically do not apply to UAS operated by the government. They also do not apply to amateur use of unmanned aircraft as a hobby. Those operations will continue to be governed by the rules already in place for ‘model aircraft’. 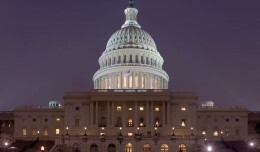 However, these new rules would allow the FAA to pursue enforcement action against any UAS, even those operated by amateurs, that endanger the national airspace system. Commercial UAS must weigh 55 pounds or less and be flown within visual range of the operator at all times. The use of binoculars and similar devices by the operator to increase range (other than eyeglasses) is prohibited. Unmanned aircraft may not be flown over any people who aren’t directly involved with the aircraft’s operation. Along with the individual operating the aircraft, additional visual observers may be used, although they are not required. Operators and observers may only work with one UAS at a time. There are several environmental considerations outlined in the proposed rules. UAS may only be flown in daylight, which is defined as sunrise to sunset in the user’s location. In addition, visibility of at least 3 miles from the control station is required. Unmanned aircraft are limited to a top speed of 100 miles per hour (87 knots), and they may not be flown more than 500 feet above ground level. Operations in Class A airspace (over 18,000 feet above mean sea level) are prohibited. Operation in class B, C, D and E airspace are allowed with approval of air traffic control. Operation within class G (uncontrolled) airspace is allowed without notifying ATC. Unmanned aircraft must yield right-of way to all other aircraft, both manned and unmanned, and they must be the first to deviate. Operators and observers must self-certify that they are free from physical or mental conditions that would interfere with the safe operation of the UAS. However there is no requirement for a medical examination as is needed for holders of a private pilot certificate or higher. The “driver’s license medical” used for sport pilots is also not required for UAS operators. While FAA airworthiness certificates are not required, operators must properly maintain their UAS, and preflight safety inspections must be made. All commercial UAS are required to be registered, just like any other aircraft. UAS must bear the same markings required of manned aircraft, following the existing guidelines. If the UAS is too small to apply standard sized markings, the largest practical size must be used. Under the FAA’s proposed rules, operators would need to obtain an unmanned aircraft operator certificate, with a small UAS rating. Like existing airman certificates, these would never expire, though the operator would need to maintain currency. The certificate would require that the operator pass an initial aeronautical knowledge test, as well as recurrent knowledge tests every two years. These tests would be given at widespread commercial testing centers similar to those already in use for testing in a wide variety of fields. Ar part of the certification process, prospective operators would be vetted by the TSA, just as any person seeking an FAA certificate would. All commercial operators would need to be at least 17 years old to be granted their certificate. Certificated operators would be required to make their UAS available to the FAA for inspection or testing at the Administration’s request. 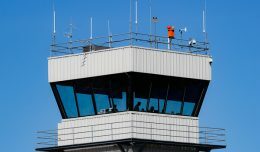 They would also be required to report any incident involving injury or property damage to the FAA within 10 days. 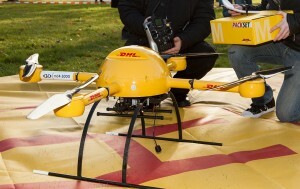 A small UAS for package deliveries. According to Administrator Huerta, these regulations are intended to allow the safe integration of commercial UAS into the National Airspace System (NAS), while excluding irrelevant requirements from the manned aircraft operation regulations. Huerta also indicated that these rules will evolve over time as technology improves. One example of this is as so-called ‘sense and avoid’ technologies are developed which would allow unmanned aircraft to sense the presence of other aircraft and to adjust their flight accordingly to maintain adequate separation. These regulations would expressly prohibit non- line-of-sight operations such as those proposed by Amazon.com for package delivery services. However, the FAA indicated that they remained committed to furthering the technologies needed for such operations. 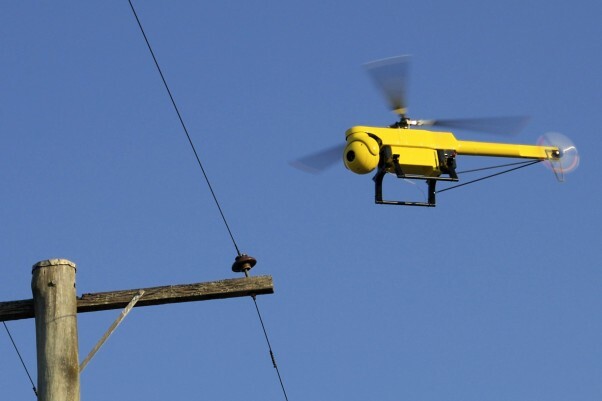 These technologies are currently being investigated at the six FAA UAS testing sites, located around the country, as well as at the upcoming UAS Center of Excellence. There is also room in these regulations for micro UAS (lighter than 4.4 pounds) to eventually be allowed to operate with fewer restrictions. This includes eventually allowing micro UAS operations over people that are not involved with the aircraft’s operation. Today’s announcement is just the first step in the creation of these regulations. From here, a Notice of Proposer Rulemaking (NPRM) will be published in the Federal Register. A sixty day public comment period will follow. 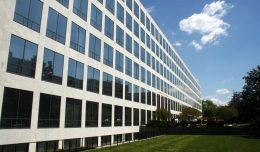 The FAA anticipates receiving a large number of comments in response to this NPRM. Final implementation of these regulations is expected to occur in 2016 or 2017. Top image courtesy CSIRO, used under the terms of the Creative Commons Attribution 3.0 Unported license. Bottom image courtesy Wikimedia Commons, Used under the terms of the Creative Commons Attribution-Share Alike 3.0 Unported license.